IRVINE, Calif. /California Newswire/ — Cloudvirga(TM), a leading provider of digital mortgage point-of-sale (POS) software whose enterprise technology is powered by the intelligent Mortgage Platform(R), today launched single-click submission of loan data to both GSEs’ automated underwriting systems (AUS) in a collaborative effort with Freddie Mac, delivering on the industry need for greater transactional ease. The dual-AUS submission and review process allows lenders to maximize loan fungibility in the secondary market and improve loan quality through automation. Cloudvirga works behind the scenes to automate review of each GSEs’ AUS’ findings report, applying rules-based logic and predictive analytics to determine the best path for a loan without adding manual review tasks or interfering with a loan team’s preferred origination workflow. 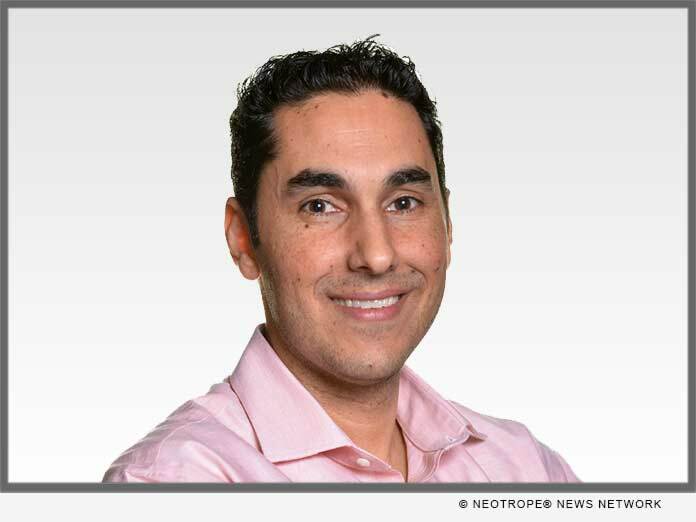 “We’re empowering loan officers and back-office teams with data and augmented intelligence and making it effortless to deliver the best possible borrower experience while maximizing loan performance in the secondary market,” said Kyle Kamrooz, Cloudvirga Co-founder. Running loan data through both AUSs up front allows loan officers to identify opportunities to help borrowers save money and close loans faster. For example, a loan may not qualify for an automated appraisal waiver from both GSEs. Avoiding the need for an appraisal can save borrowers anywhere from $300 to over a thousand dollars and shorten loan cycle times by days or weeks. Dual-AUS submission will ensure loan officers have a full picture of the options available for their borrowers and can provide the best borrower experience. The functionality will be available to Cloudvirga customers with Freddie Mac Loan Product Advisor’s 4.8 release. Loan Product Advisor 4.8 also adds new support for automated validation of borrower asset and income data. Cloudvirga’s digital mortgage point-of-sale (POS) software, powered by the intelligent Mortgage Platform(r), uniquely combines a world-class borrower experience with a truly automated lender workflow that radically cuts overall loan costs, increases transparency and reduces the time to close a loan. Founded by top fintech veterans with a track record of building successful mortgage technologies, Cloudvirga’s initial customer roster includes nine of the top 40 non-bank mortgage originators. To date, Cloudvirga has raised over $27 million from some of the country’s top lenders and venture capital firms. 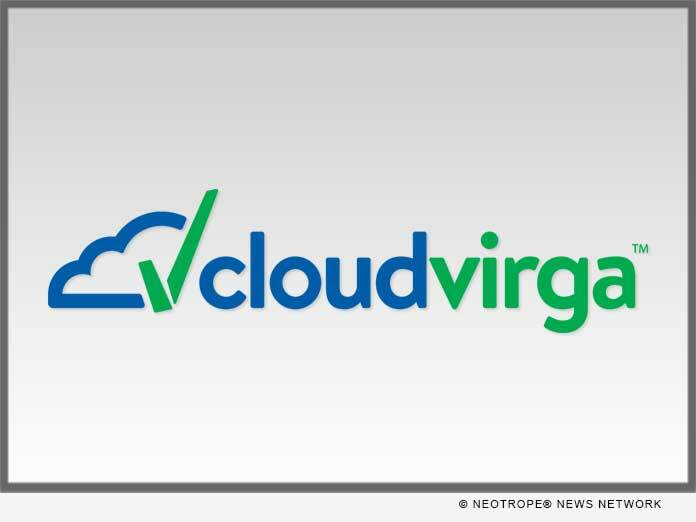 For more information, visit http://www.cloudvirga.com/ or follow Cloudvirga on LinkedIn.